Auditing is basically an official examination and verification of the accounts and financial records of an organization. 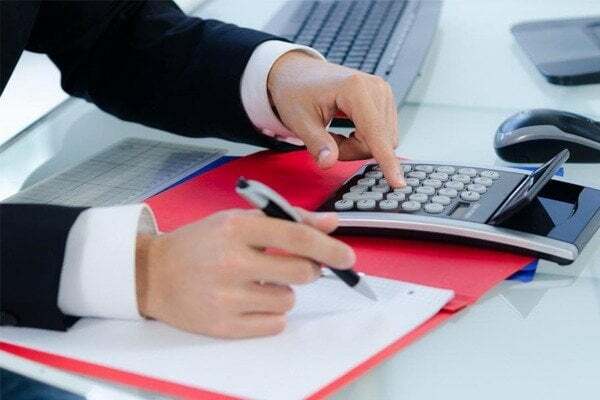 A financial audit is objective, which is used to evaluate the financial statements to ensure that the records are accurate and a fair representation of the transactions, which the organization has claimed to represent. There are certain ways to carry out the evaluation procedure; it can be done internally by the employees of the organization or externally by an outside firm. Planning and risk assessment is the primary stage of an audit. It involves gaining an understanding of the business and the business environment, in which it operates. This information is used to assess whether there may be risks that could impact the financial statements of the specific organization. The next step is for the internal to control the testing, which includes checking the security of the computer, account reconciliations and how many people are needed to complete the tasks. The auditor concentrates on areas like proper authorization, the safeguarding of assets, as well as the segregation of duties. It is his choice whether to base the financial audit on sampled transactions to determine the degree of control effectiveness. If the controls are ineffective, then the auditor must follow other procedures to examine the financial statements. Conducting a ratio comparison with the historical, forecasted, and industry results to spot irregularities. Reviewing the bank reconciliation, count on-hand cash, issue bank confirmations and confirm restrictions on bank balances. Examining the documents, which support the selection of sales, review subsequent transactions and confirm unusual items with suppliers. It is the last stage of auditing, in which the auditor has to compile the reports and the statistics that he collected during his survey. There are certain tools developed especially for the performance of a financial audit. The Computer Aided Audit Tool (CAAT) is used to analyze the large volumes of data and look for any anomalies. It has the ability to review all transactions and test all the data without making a mistake. A Financial audit is an expensive examination of the financial statements of a specific organization. Many companies downgrade to a compilation and review due to its cost. Previous Post Future of Bookkeeping and Accountancy Next Post How to Engage with your Bookkeeper?